The Chatham by ICG Homes can be built at Perry Farms. 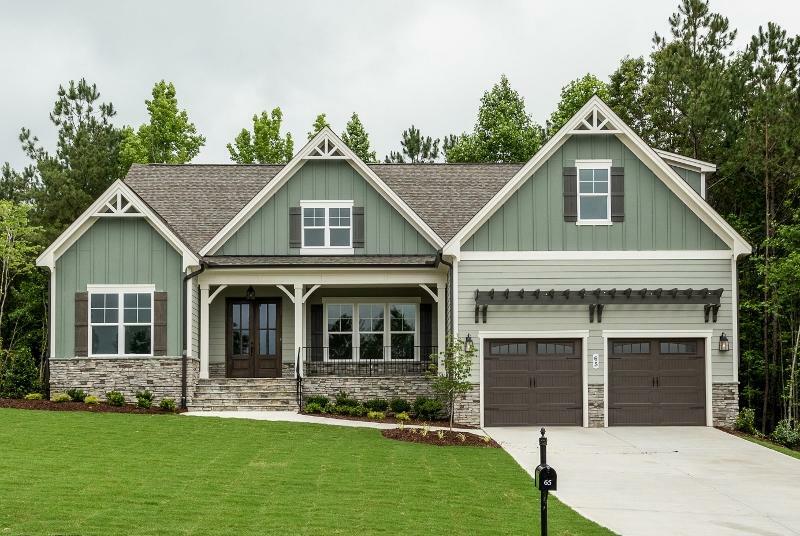 RALEIGH, N.C. - June 21, 2018 - PRLog -- Ryan Perry, CEO of ICG Homes, is pleased to announce that his company will start construction on single family custom-crafted homes this month in Wake County's Perry Farms. Located in Rolesville off Averette Road with a Wake Forest address, Perry Farms features spacious 1/3+ acre homesites and amenities that will include a community pool and cabana. Homes at Perry Farms by ICG Homes will reflect the comfort, elegance, and convenience required by today's active families. Owners will enjoy custom built homes of 2,600+ square feet priced from the $400s, consisting of 3 – 4 bedrooms, 2.5 – 3.5 baths, and customized interiors with appealing outdoor living spaces. New ICG plans and features will be offered at Perry Farms, with homes anticipated to be available in late 2018. To visit Perry Farms from I-540, take Hwy 401 North/Louisburg Road. Travel 7 miles, then turn left on East Young Street towards Rolesville. Travel 2.5 miles on East Young Street to Perry Farms on the left. ICG Homes is a customer-oriented building company whose management comes with more than 30 years of industry experience. The company builds both multi-family and single family homes in Chatham, Dare, Durham, Franklin, Lee, Nash, Orange, Wake, and Wayne Counties. Led by Ryan Perry, an award-winning builder based in Wake County, the founding mission for ICG was to assemble a team of individuals with extensive knowledge, experience, and abilities to provide homes with innovative designs, superior quality, intricate trim details, and most of all, exceptional customer satisfaction. The ICG team embodies this mission daily by creating beautiful, well-built homes, and by their ongoing quest to offer fresh ideas and appealing new home features. Learn more about ICG Homes by visiting www.icghomes.com or by calling 919-876-5802.